Our Experienced Securities Fraud and Investment Fraud Attorneys have been protecting the rights of Investors for over 35 years. 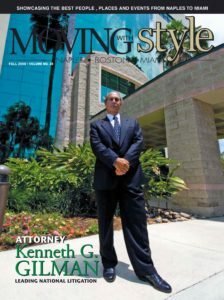 While we have principal offices in Florida and Massachusetts, we are a National Securities Law Firm. If you are a victim of substantial investment losses, please call our securities fraud attorneys today to arrange for a free consultation and case review to discuss your rights to recovery. 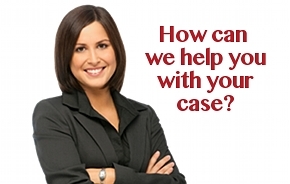 Please use our Free Consultation Form Online to request a case review at no cost or obligation to you. The information you submit will be kept private and confidential and used for the sole purpose of evaluating your case.